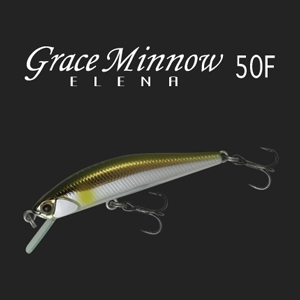 This floating minnow plug is an excellent imitation of a small glassy, barbus minnow or river sardine. It's fibreboard lip is designed tough to keep working over shallow rocky and resist impacts from cover and fish. Deep diving for such a small plug, it responds well to both a twitch and short ripping retrieve, slowly rising on the pause. 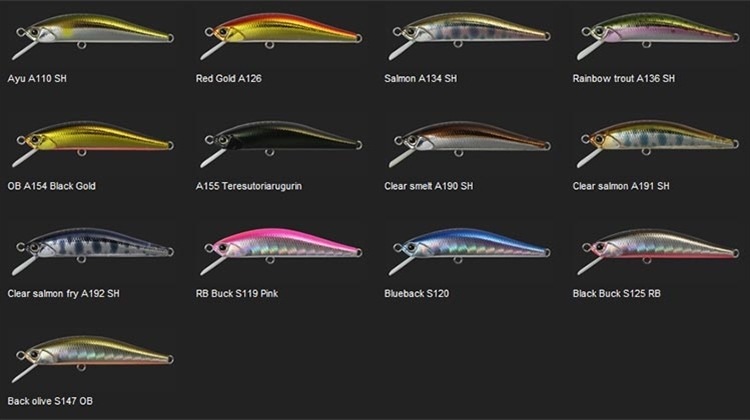 Originally designed for river trout fishing, it comes alive in running water and is well worth a try for yellows. Weight distribution is designed to prevent distance-robbing tumbling on the cast - something many other ultralight plugs suffer from.